The Herbal Center is committed to providing the highest quality flower, concentrates, and edibles for safe and responsible consumption. 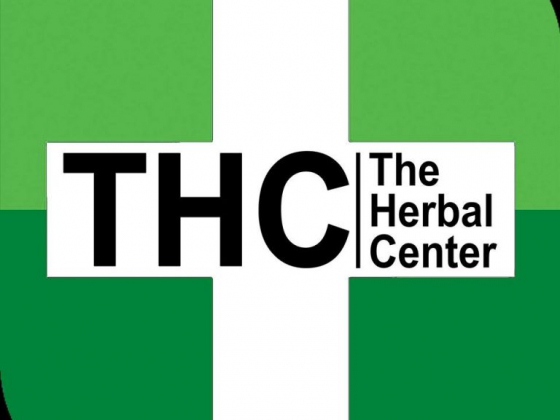 With two locations to serve you in Denver, Colorado, our customers often say “The Herbal Center is the nearest dispensary”. Our team of cultivators has spent years focusing on strain selection, and our state of the art facility has been through countless upgrades to produce the best quality in the world. All of our products are lab tested and must pass multiple quality control checks before making it to our shelves. Our staff is trained to help educate customers about quality products and safe consumption methods and can tailor specific packages as well. The Herbal Center has ongoing training to educate our staff about new products and best practices consistently. We pride ourselves on exceptional customer service and product knowledge.